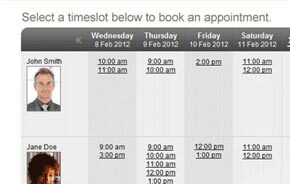 YellowSchedule enables real-time management of your Clinic. Your administration team can easily set user access across a large team of medical professionals. 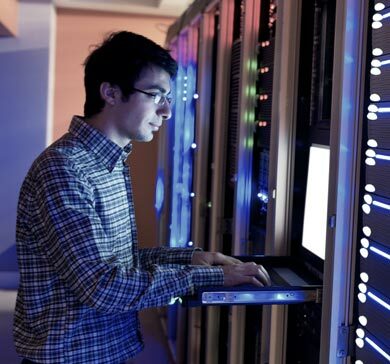 Our system was specifically designed for displaying large amounts of multi-user, multi-location data synchronously in an easy to use interface. Our powerful tools allow your team to coordinate appointments at multiple locations, across all staff with separate or shared specialties. In addition, keep track of all patient information, appointment history and email correspondence in one handy and secure place. Save time and end no-shows today! 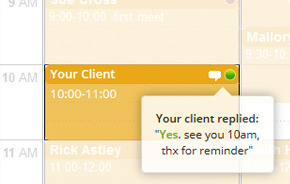 Automatically remind clients about appointments by email and text messages. No other scheduling system in the world can handle client replies. We don’t stop there, we also color code appointments based on the reply. Your clients can book an appointment in confidence and confidentially online, directly from your website, Facebook, or your new microsite. 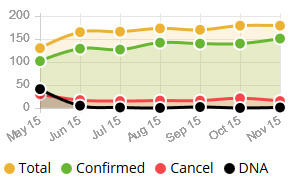 Watch your efficiency go through the roof on our beautiful reports. 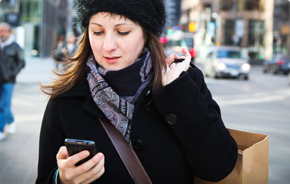 We take good care of your data and make it easy for you to see and understand. Easily Sync your YellowSchedule calendar with your preferred calendar. 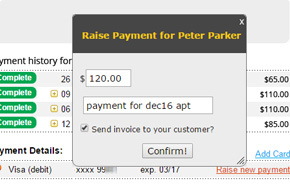 You can now also take payments, deposits and issue refunds for appointments easily through the system. We know how important your client data is and have put great attention to detail to make sure it is safe and secure (and always backed up) allowing you to fully concentrate on supporting your clients.